YakatabuneRich & Gorgeous Party Experience with Yakatabune! 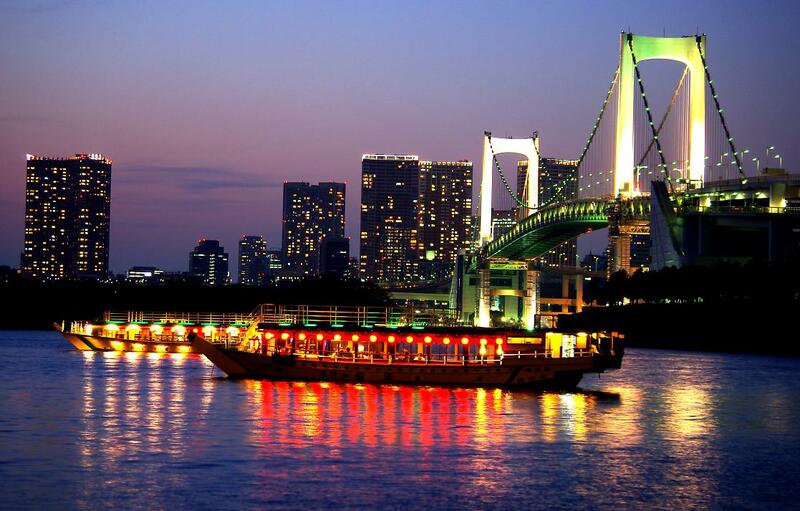 Take a Yakatabune boat cruise and experience Japanese culture that descends from Edo era! 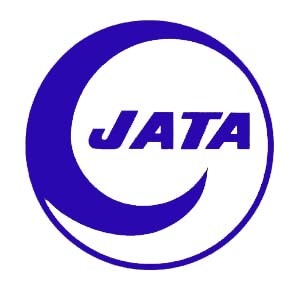 It is an authentic Japanese entertainment. 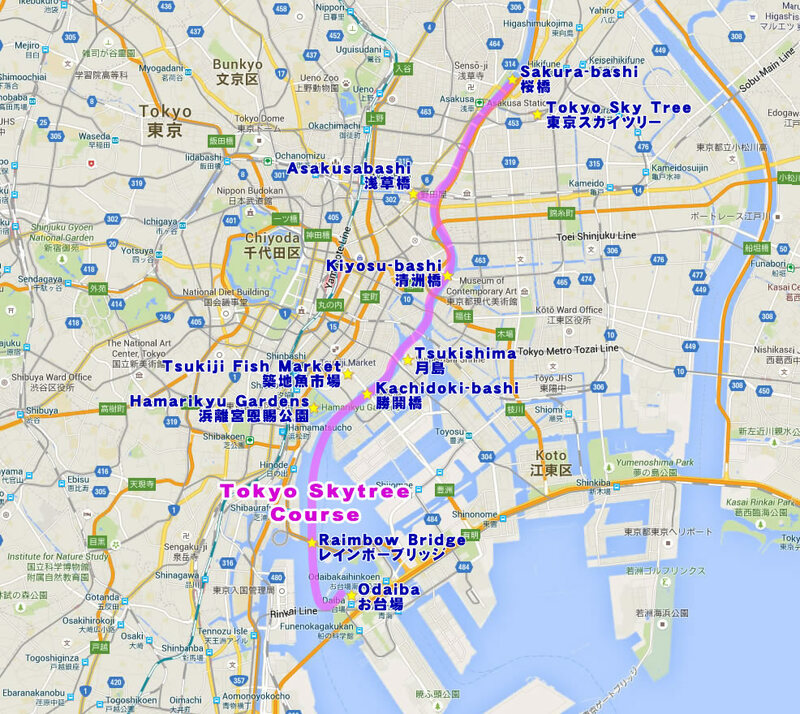 Enjoy great views and sceneries that reflect seasonal charms from the water off the Tokyo Bay, Odaiba or on the Sumida river. You can have a great time for sure with delicious Japanese course meal & all-you-can-drink plus Karaoke, all inclusive!! ※ Available to hire a boat for a party of 15 or more. Fresh Tempura & Fresh Sashimi! 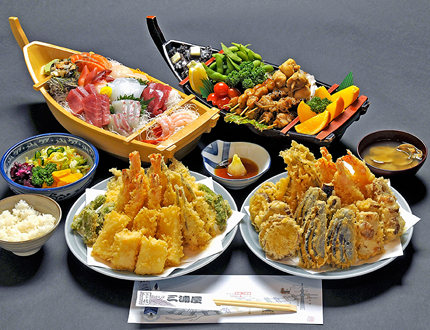 Yakatabune is associated with freshly cooked Tempura made right at your own boat! Fresh-made Tempura cannot be beat! Fresh seafood and vegetables of the season will be enjoyed fully. Sashimi is also served and that is of the fish carefully selected and directly brought in from Tsukiji Fish Market! Yakatabune sails out from Asakusa-bashi bridge on Kanda river and floats down onto Sumida river around Kiyosu-bashi bridge. 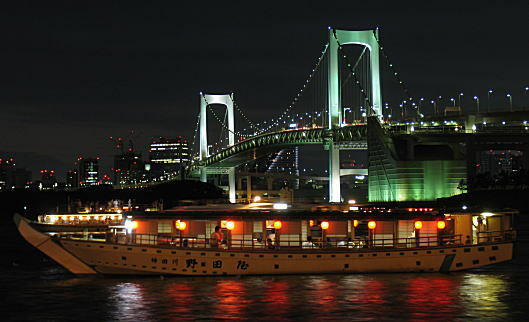 Have a great time on the boat and enjoy the nighttime view of popular spots; Tokyo Skytree, Rainbow Bridge, Odaiba Seaside Park, Tokyo Bay, Tokyo skyscrapers, etc. Karaoke is the most popular Japanese style entertainment in the world! You will enjoy the state-of-the-art Karaoke equipment!